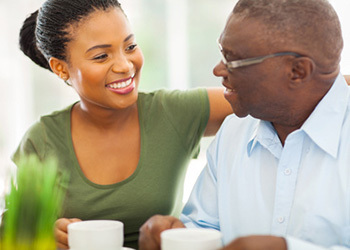 We care for seniors by caring about every detail. 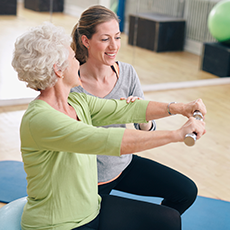 When you’re looking for premier, personalized senior care, the difference is in the details with Sheehan Health Group affiliated rehabilitation and skilled care centers and services. We invest as much time and energy in our settings as we do in the care we provide. Affiliates of Sheehan Health Group include a network of rehabilitation and skilled care centers, a private duty home care agency, a rehabilitation service company, as well as a consulting agency.